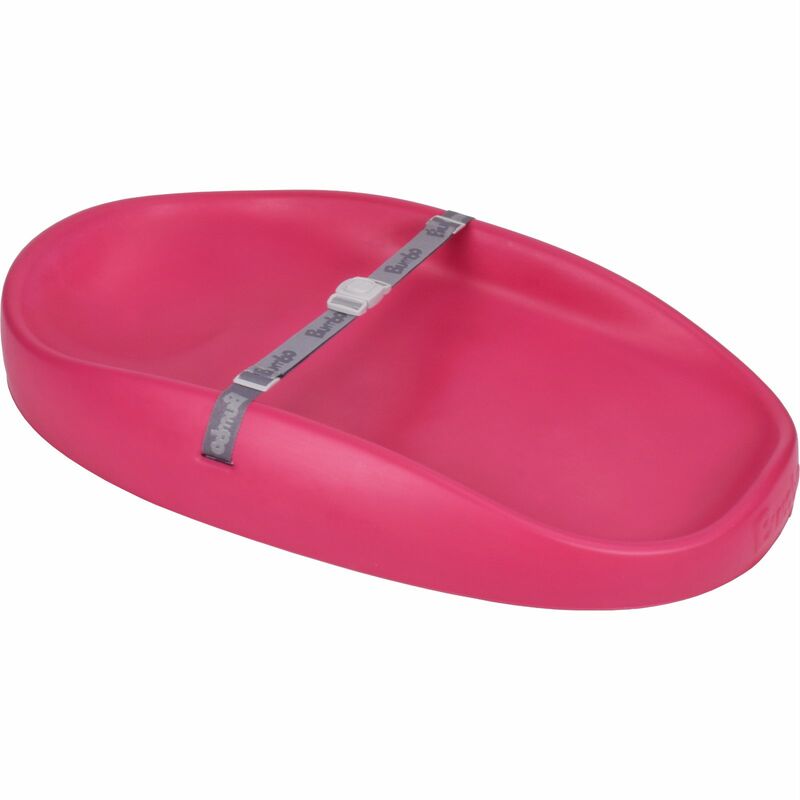 Ergonomically designed to offer maximum support and comfort, the Bumbo Changing Pad is the ideal platform on which to change your baby’s nappy. Softly contoured and with high support sides, the Changing Pad also features a safety harness to keep your little wriggler in place whist changing, and also acts to prevent your little one rolling off! The Changing Pad is not limited to changing time alone, as it is also great for play time too, and pairs perfectly with the Bumbo Stages Safari Activity Gym (sold separately). Made from 100% polyurethane with a seamless design, the changing pad is hygienic and can easily be wiped clean when needed.